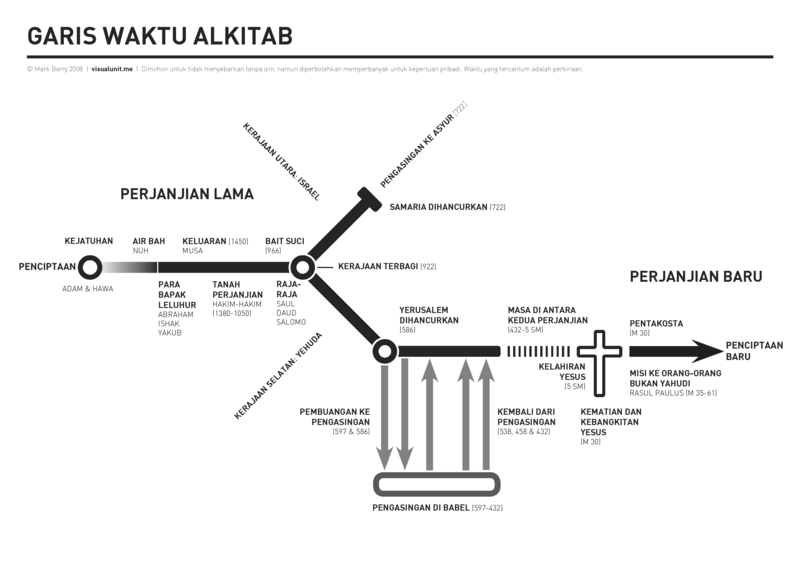 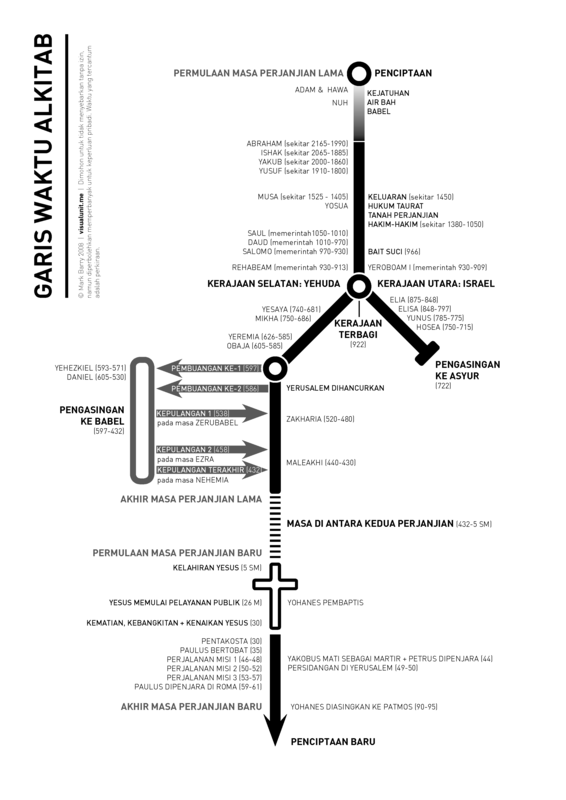 Indonesian version of the horizontal Bible timeline. 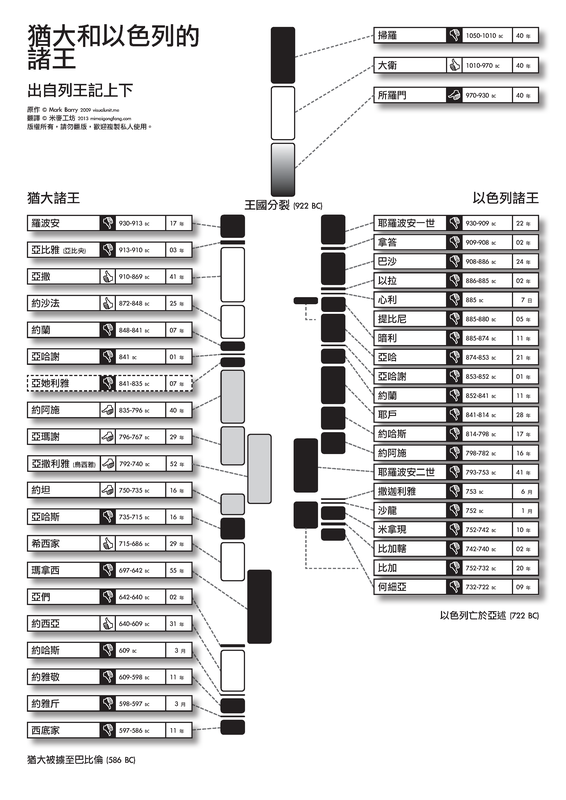 PDF version (32 KB). Indonesian version of the Bible timeline. 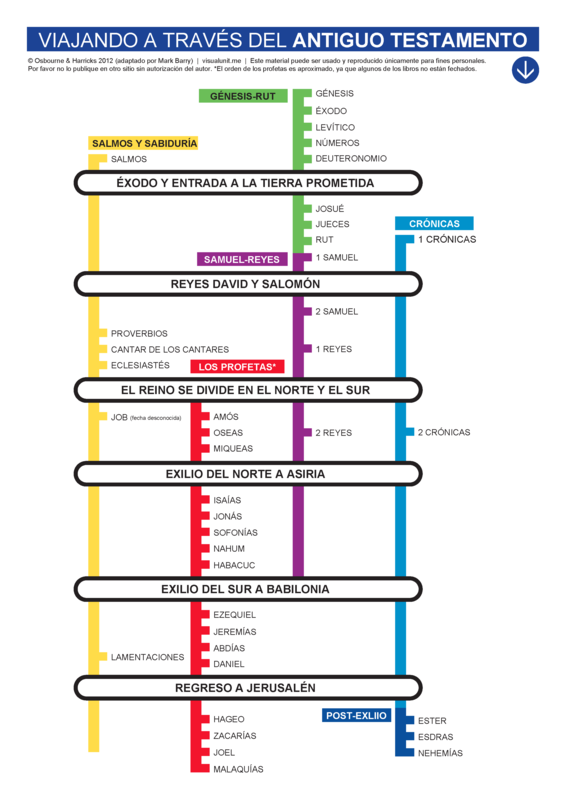 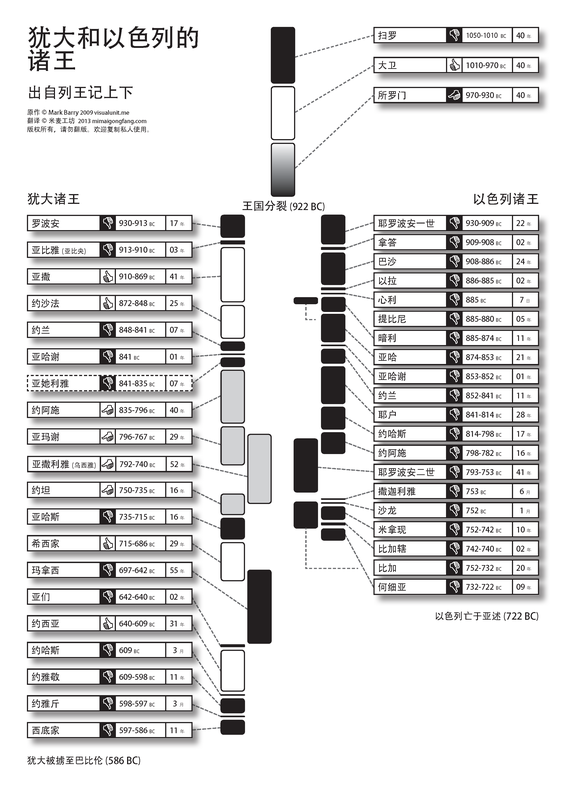 PDF version (37 KB).